Many people around the world wouldn’t dream of starting their day without their coffee ritual. And they tend to be pretty particular about it — what to buy, where to buy it, how to make it and when to drink it. But how much thought do they put into the coffee bean itself? The global popularity of coffee contributes to deforestation and erosion, and consumes enormous quantities of water — some estimate that a standard cup of coffee eats up about 34 gallons of our planet’s most vital resource. Furthermore, climate scientists are predicting that as the earth’s temperature rises, coffee may become an untenable crop. But this week’s guests on Sea Change Radio want us to be able to keep our coffee rituals while at the same time radically revolutionizing the beverage. 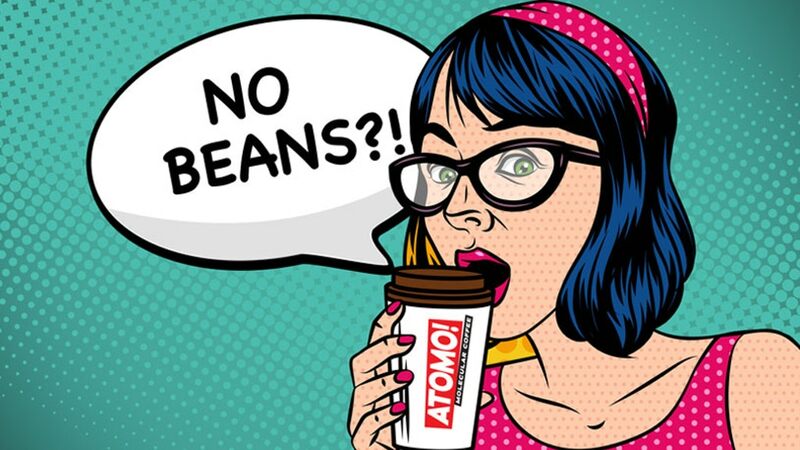 We talk with the co-founders of Atomo Coffee, Andy Kleitsch and Jarret Stopforth, about their quest to build the perfect cup of bean-less joe. That’s right, they have created a lab-grown java-alternative with none of the environmental impact and all of the punch. We discuss some of the problems plaguing the traditional coffee industry, their process for creating coffee from scratch, and the challenges they face in getting their business brewing.